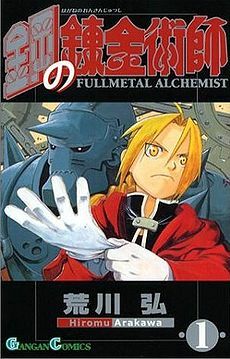 So… because of my long trip to europe, I decided to start reading the manga Full Metal Alchemist. Well, first I read past the point where the anime is currently. I then started to read all the available menga volumes of FMA from the Seattle Public Library. After I finished with that, I still can’t get enought and I started to read the most recent chapters online. So last night I reached chapter 103 and oh no there is no more. Ahhh…. it is so good I need to know what’s going on.